My love of Cornish food flavour through and through. 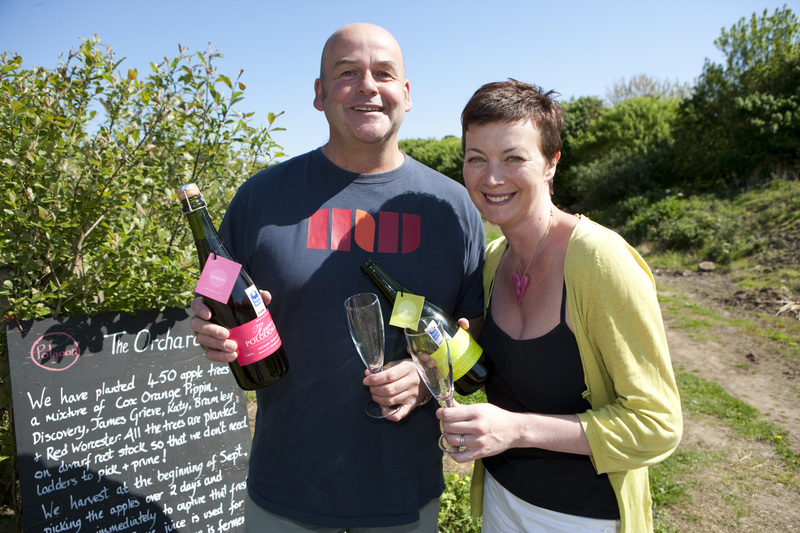 Penzance’s local vineyard, ‘Polgoon’ has just returned from the Taste of the West Awards with more praise for their latest products. They entered five drinks, two of their 2010 wines and three ciders. All won awards with the 2010 Bacchus and Ortega white wine winning Gold, the Cornish Black, Cornish Pink and Cornish Dry Cider winning a Silver Award each and the 2010 Rondo and Pinot Noir red wine, achieving Bronze.